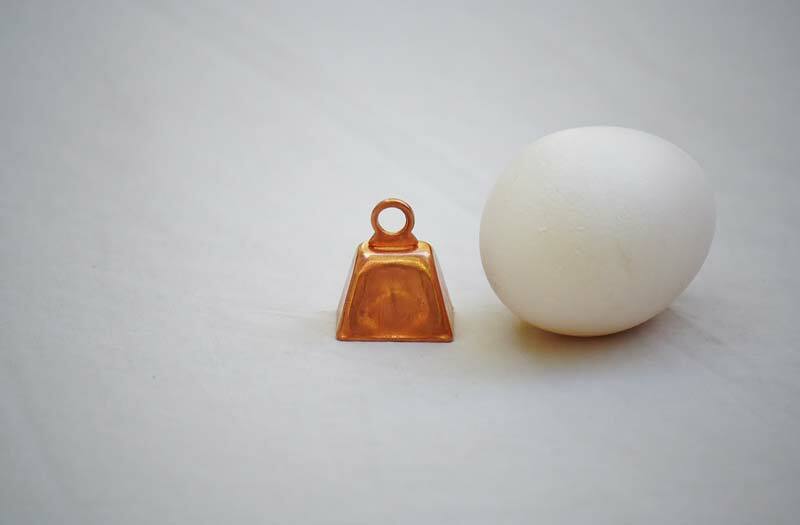 This copper bell is our smallest sheep bell for sale. It is perfect for putting on a flock of sheep, adding a little jingle to your farm. This bell is made in America, the best quality available.